Apple unveils new 3G tablet iPad, no phone, but VoIP? 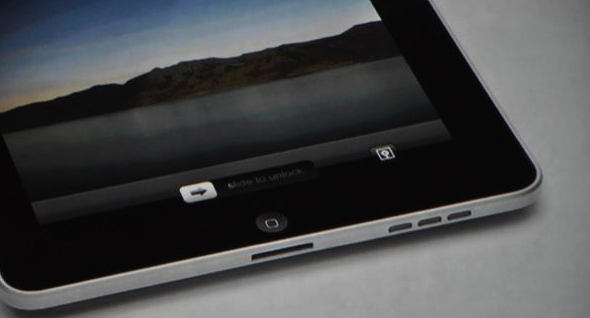 Looks like the new iPad will come with unlocked GSM + WiFi but no actual phone. 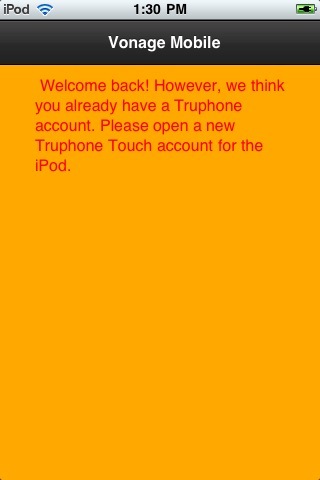 Apparently all iPhone apps from the app store will work and the device also supports Bluetooth. This begs the question, will the VoIP apps from the app store function on this device? Sounds like they should. The device will sell for $499 for WiFi and $629 for WiFi + GSM. iPhone 4G, Data only + VoIP, Google Nexus One coming to Canada? Ok, so VoIP over 3G isn’t quite there, but 4G is not far off. It would seem that Apple believes 4G is ready for voice and video calling in Korea at least. 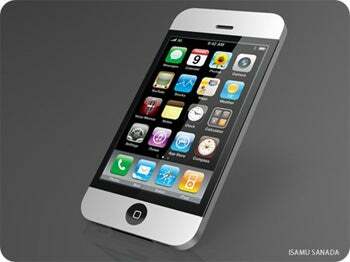 According to a Korean blog, Korea Telecom will be deploying the iPhone 4G in June of this year. The new device will sport forward and rearward facing (5-megapixel) cameras, an OLED screen and a video calling service. It occurs to me that with all that is going on in the mobile space, at least one of the providers would have come to market with a data only + VoIP offer. Well, there is still a chance that might happen, in Canada. If we look at the recent spectrum auction it is plain to see the potential players who could bring the Google Nexus One (N1) to market in Canada. It seems that there are only 2 possibilities; DAVE wireless or Wynd Mobile. Since Wynd has launched there has been no mention of the N1, so maybe it’s DAVE wireless that is bringing the N1 to market in Canada? Will we see a data only offer? One can only hope. I am an iPhone 3GS user now, but I would jump ship in a heartbeat if I could get decent coverage at a decent price with 3.5/4G + VoIP service of my choice. This seems like such a no-brainer and could seriously disrupt the industry. Let’s get on with it already! The year VoIP came back from the grave. update: FCC sees VoIP as the future. Some of you may remember rumblings in the blogosphere, “VoIP died or VoIP is dead” around this time last year. Whatever the context, I think it should be clear by now the VoIP is not dead, nor dying. As a matter of fact, VoIP has never been less dead. Some may argue that I am taking some of those statements out of context. Semantics. Some said “buddy list” centric calling is the future, hence VoIP is dead, again – semantics. Call it what you like, VoIP is here to stay, Mobile VoIP is only just getting started. Give it 5-10 years (not long considering the PSTN has been around for more than 100 years) and everything will be * over IP, including Voice and Video. iPhone Video to launch at WWDC? 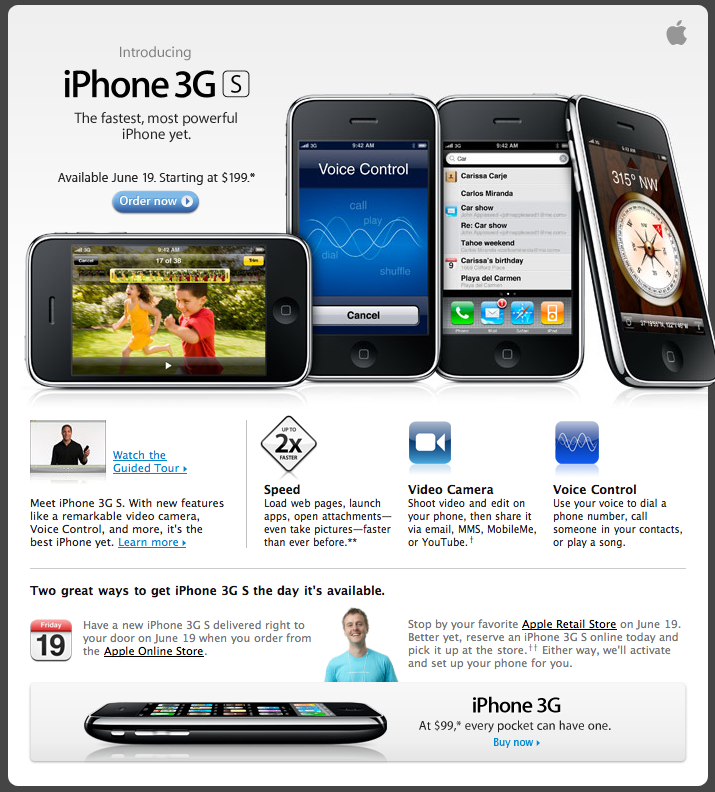 Update: Yes, it was indeed launched and it’s called the iPhone 3G S but no video calling as yet. There are rumors abound regarding the next release of the iPhone, every tech blog known to man is all over this like a fat kid on a smarty. The iPhone 3.0 SDK has pretty much been proven to support video so a iPhone Video product seems to make sense. What kind of video? Recording full frame video is one thing but transporting that over 3G is quite another. My guess is it will not support real-time streaming or video calling on 3G, the question is will it deliver the goods on WiFi. It will be interesting to see what happens at WWDC (running from the 8th to the 12th), the new iPhone is sure to launch at this event.